The McMullen Museum of Art at Boston College organizes and presents innovative, multidisciplinary exhibitions that have received national and international recognition, attracting audiences from the Boston area and beyond. 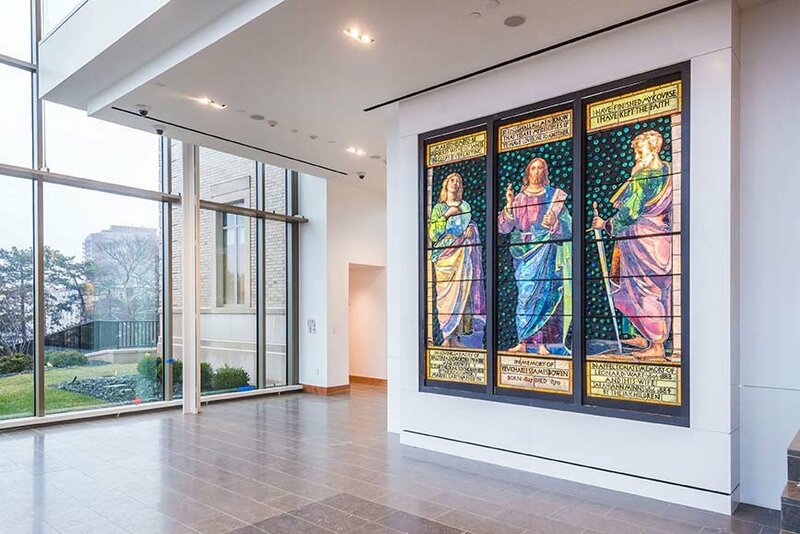 Stephen Kinzer of the New York Times has written that, the McMullen is in the vanguard of museums creating exhibitions that “reach far beyond traditional art history” providing political, historical, and cultural context for works on view. 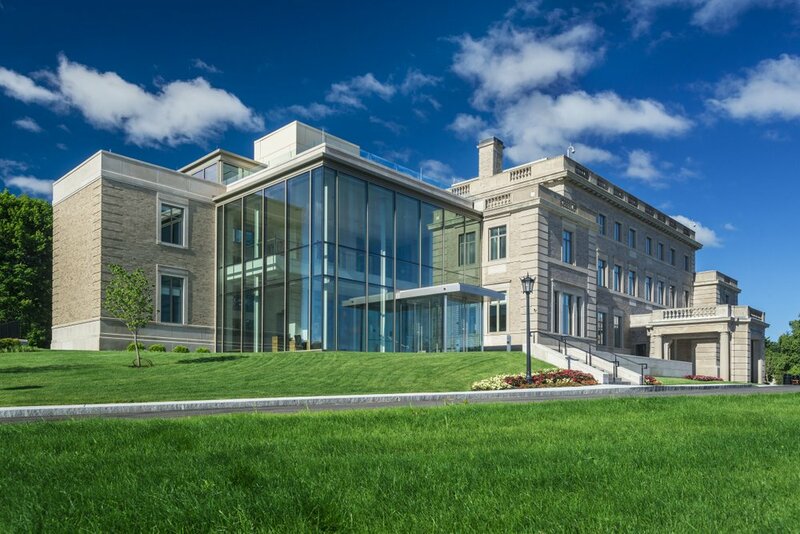 The McMullen plans to expand its exhibition space, collections, and research initiatives to enhance its tradition of playing a major role in the cultural and intellectual life of the University, as well as the international community of art scholars and enthusiasts. The McMullen Museum’s core mission is to cultivate learning, celebrate artistic excellence, explore the visual traditions of diverse cultures, and inspire faculty and student research based on the visual arts. The McMullen offers exhibition-related programs, including musical and theatrical performances, films,gallery talks, symposia, lectures, readings, and receptions that draw students, faculty, alumni, and friends together for stimulating dialogue. Students and faculty at the University have access to the McMullen’s extensive permanent collection, which dates back to the nineteenth century and continues to grow through gifts and acquisitions. Recent additions to the collection include works by Amedeo Modigliani, Frank Stella, Roberto Matta, Françoise Gilot, and John LaFarge. A center for both academic research and distinctive exhibitions, the McMullen brings together works of art from international collections. Saints and Sinners: Caravaggio and the Baroque Image (1999) attracted the largest attendance for any university museum exhibition up to that time, and its centerpiece, “The Taking of Christ,” was referred to as “a showstopper” by The New York Times; Edvard Munch: Psyche, Symbol, and Expression (2001), was the largest American exhibition of Munch’s work since 1978; Matta: Making the Invisible Visible (2004), a retrospective of the Surrealist Roberto Matta, organized by faculty from the art history, theology, and romance languages departments was dubbed “splendid” by the Boston Globe. Drawing from the talented faculty at Boston College, as well as institutions from around the world, the McMullen Museum engages scholars from a variety of disciplines to work together offering varying perspectives, as curators of the exhibitions and contributors to the catalogues, wall text, and educational programming.